If you ask Carla how long she’s been singing she’ll tell you she was born singing instead of crying. She will say it’s a gift from a higher power and that her job is to share that gift with the world. In 1988 she started singing and playing bass in a Ska Punk Band called The Conspiracy. In 1993 Carla found herself singing background for the infamous “Blue Meanies”. Wanting to find her way along and more into the spotlight where she belonged. 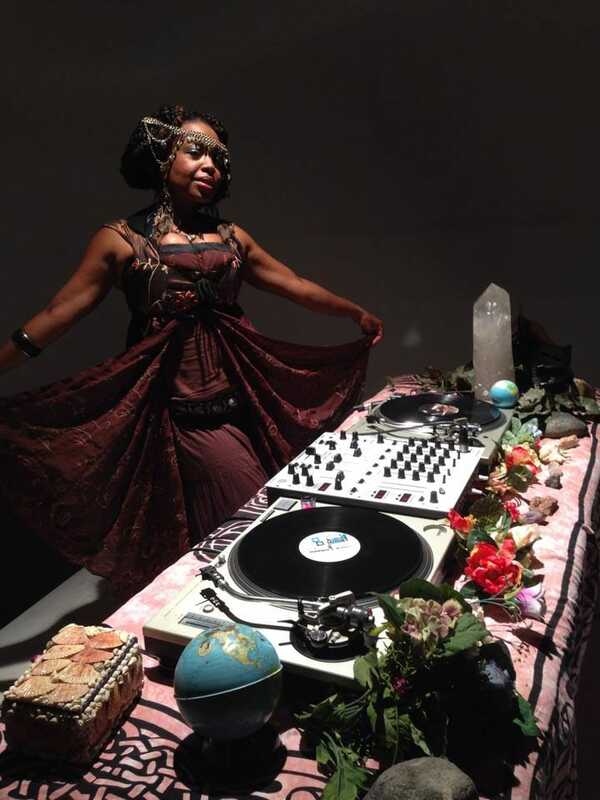 Finding power in creating original music and songwriting she formed and managed a group called Stereotypes in 1994 and performed in the Midwest rave curcuit working with groups like VBNTS Chicago and Eclectic Grooves. 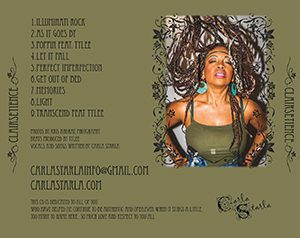 Carla produced, sang, played violin, bass and samples. 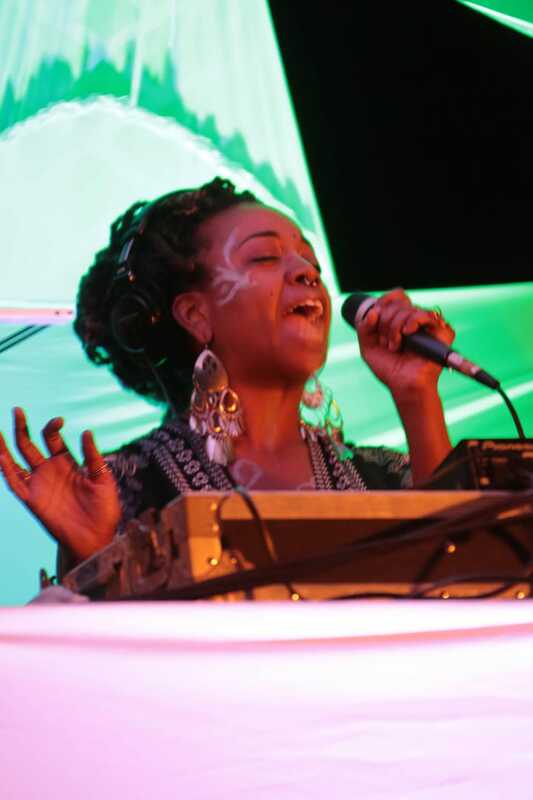 She has played with the greats like, Del The Funky Homosapien, Maseo of De La Sol and opened for Ms. Lady Kier of Delight at the Metro. 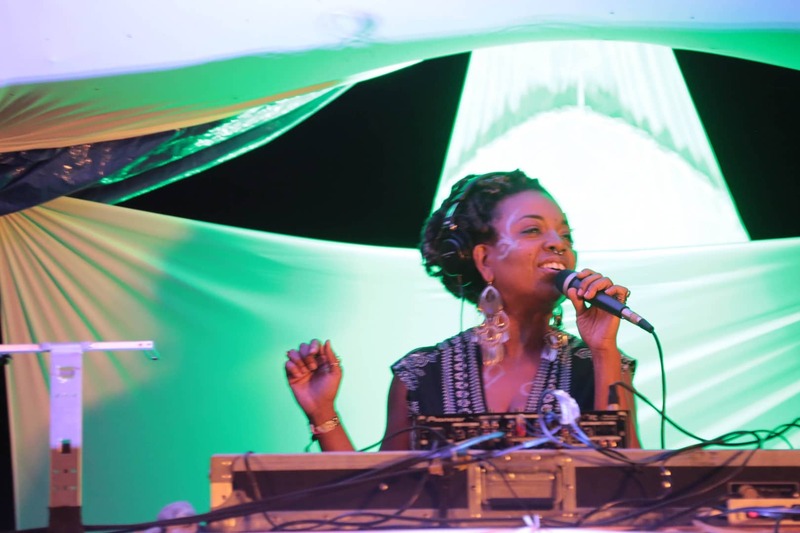 A decision to start Djing in 1998 came from her passionate love for House music. 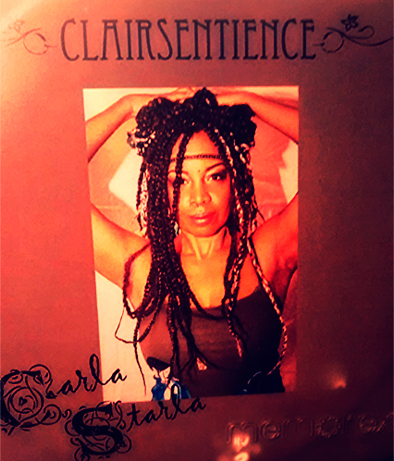 Finding a niche in Singing and DJing, DJ Carla Starla was born. For the past 17 years she has been doing just that. 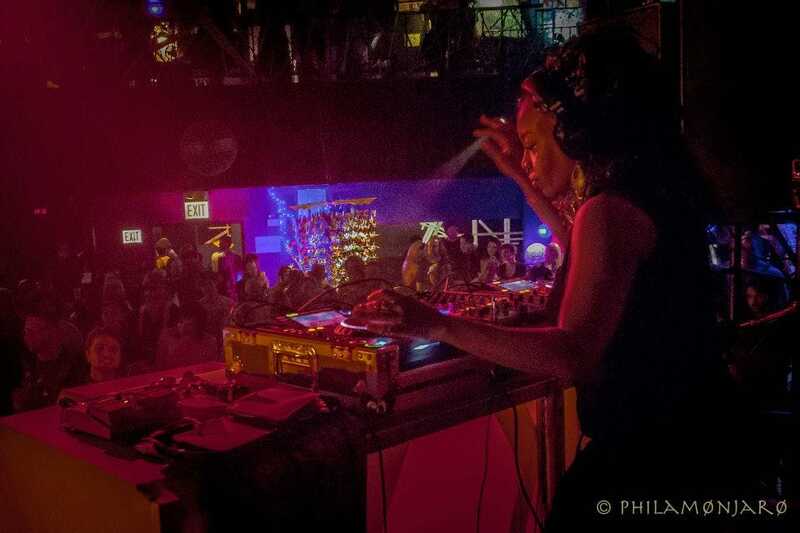 She has played pretty much every bar in the Chicago alongside DJs, Paul Johnson, Kaskade and DJ Heather, Lady D, DJ Collette, DJ Fortune and Kaminanda, just to name a few. 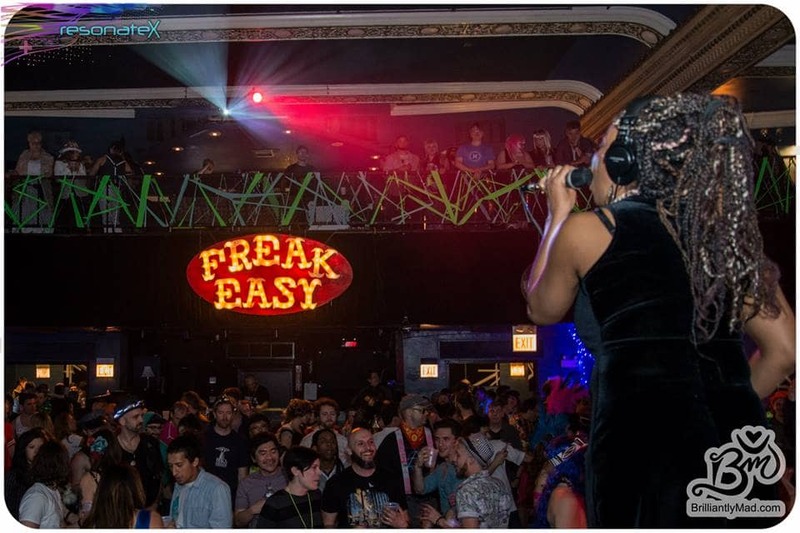 She has also been a consistent guest DJ for the Freakeasy Crew in Chicago, Club Divine, Burningman Festivals and several Regionals, Brilliantlymad events and Resonate Chicago. 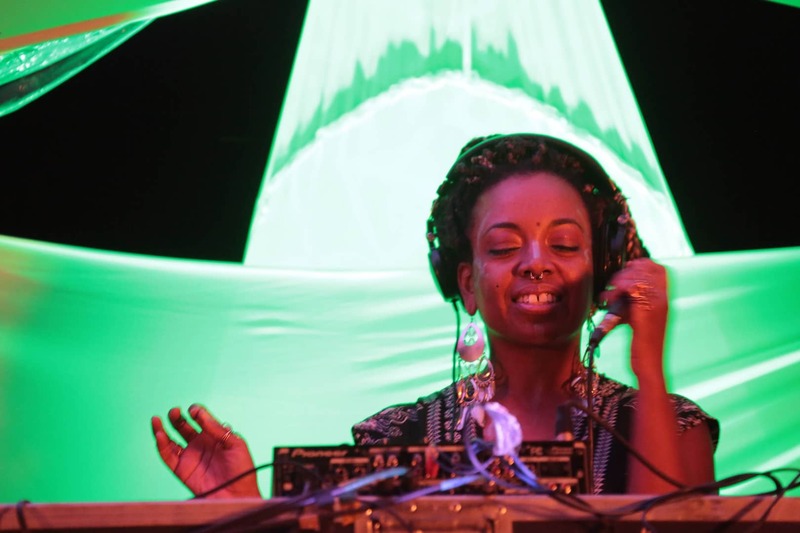 For the past six years she has been the resident DJ and Co Facilitator for Chi Ka Go. 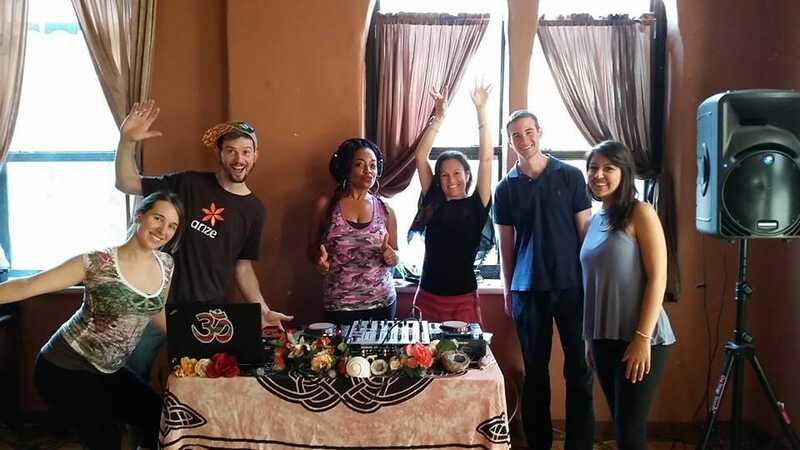 An event that fuses dance, music, art, healing, and poetry.